Testing and the whole notion of individual difference is something that psychology has embraced, investigated and developed throughout its history. Its legacy is clear to see when you consider the point made by The British Psychological Society that: "Psychological tests are used in all walks of life to assess ability, personality and behaviour. A test can be used as part of the selection process for job interviews, to assess children in schools, or offenders in prisons." Broadly speaking psychological testing can be defined as the use of one or more standardized measurement instruments, devices, or procedures including the use of computerized psychological tests, to observe or record human behavior. This is a useful definition insofar as it highlights the main purpose of psychology tests i.e. to observe or record human behavior, but what it doesn’t do is differentiate between the two main types of testing, namely projective testing and psychometric testing. Two very different types of testing that you need to be aware of. The best-known projective test is the Rorschach inkblot test, it dates back to 1921 and is named after the Swiss psychiatrist Hermann Rorschach. 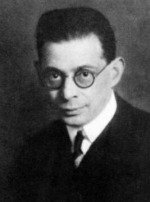 Hermann Rorschach had a great interest in psychoanalysis and in 1918 he began experimenting with inkblots with his own patients. Encouraged by what he found, he published his findings in 1921. Rorschach always cautioned that his findings were preliminary and stressed the importance of much more experimentation; sadly he couldn’t do much of this himself as he died the following year in 1922. Initially Rorschach’s work received little attention but in time his inkblot test became a popular method of psychological evaluation. During the assessment patients are shown a series of inkblots and are asked to to say the first thing that comes to mind. Because the stimulus is ambiguous, it is claimed that the patient must impose his or her own structure and in doing so they reveal their thoughts, feelings, and themes, some of which are unconscious and have been projected into the inkblot image, hence the term projective testing. 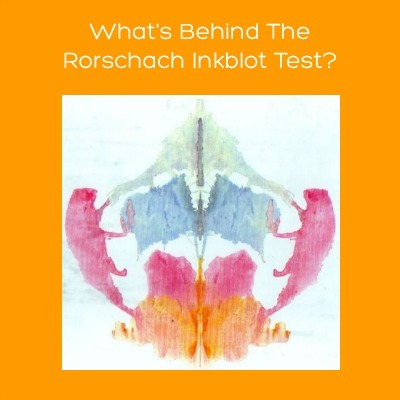 CLICK HERE to read a great article from the BBC on the iconic and opinion dividing Rorschach inkblot test. INDIVIDUAL DIFFERENCE: To what extent does the individual being tested differ from other individuals in relation to the ability, trait or construct in question? TEMPORAL DIFFERENCE: To what extent does the same individual differ in relation to the ability, trait or construct in question when measured on different occasions? STATISTICAL ADHERANCE: In order to make an informed judgement about an individual you must have a normative frame of reference in place in order to analyse the test result. Put simply you need a benchmark so that you can compare the test score you’re interested in with the scores obtained from a representative sample. If you’re serious about pursuing a career as a psychologist, there is a very good chance that you will have learn about and become comfortable with the statistical procedures associated with psychometric testing. This statement alone is enough to make most people consider an alternative career path but don’t be phased by the thought of statistics. The principles you need to come to terms with (although extending beyond the confines of this discussion) are actually very straight forward. Honest! 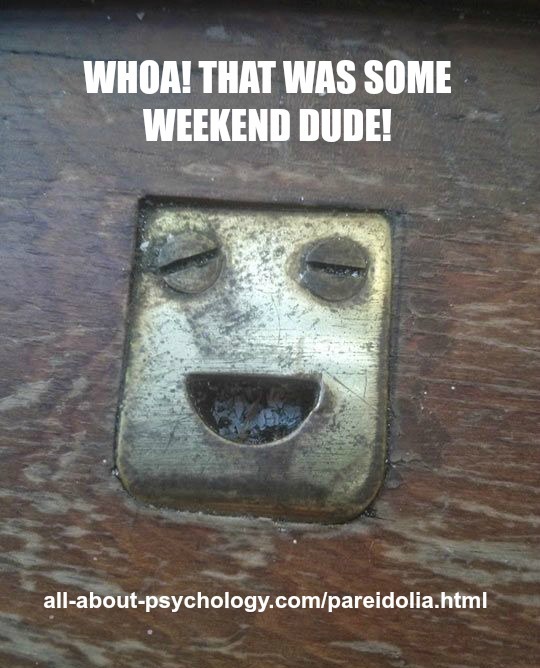 Psychologists have developed literally hundreds of psychometric tests for a variety of purposes. Achievement and aptitude tests are regularly employed in educational and employment settings, clinical tests assess levels of anxiety and depression, neuropsychological tests measure cognitive functioning e.g. ability to reason, think etc; and then there are the countless tests that attempt to measure every conceivable aspect of a person’s personality. The British Psychological Society’s Psychological Testing Centre (PTC) provides information and services relating to standards in tests and testing for test takers, test users, test developers and members of the public. Through the PTC, the British Psychological Society (BPS) sets standards in testing, provides nationally recognised qualifications in test use, and provides independent reviews of psychological tests used in occupational and educational settings. The PTC website features a wide range of guidelines on testing and test use. The British Psychological Society is the leading national organisation for setting standards in psychological testing. It directs the work of the PTC through the Committee on Test Standards (CTS), whose role is to set, promote and maintain standards in testing. 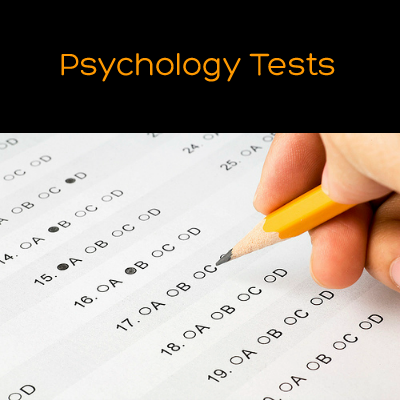 CLICK HERE To Visit The BPS Psychological Testing Centre. 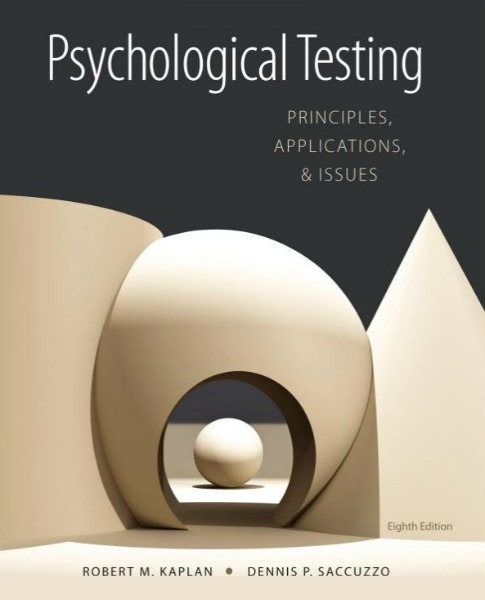 Psychological Testing: Principles, Applications, and Issues, Eighth Edition explains the fundamentals of psychological testing, their important applications, and the controversies that emerge from those applications in clinical, education, industrial, and legal settings. Robert M. Kaplan and Dennis P. Saccuzzo's engaging and thorough text demonstrates how psychological tests are constructed and used, both in a professional setting and in everyday lives. Part I focuses on the core concepts that affect the evaluation of all tests. Part II discusses the major types of psychological tests, while Part III looks at present-day issues affecting testing such as bias, laws, and ethics. Chapters are independent enough to allow instructors to structure their class to achieve course objectives. 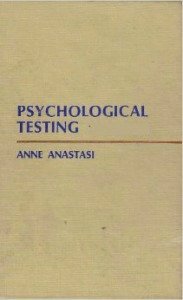 A multitude of test profiles and sample items illustrate how psychological testing is used and reported. Real-life case studies demonstrate the uses and misuses of psychological testing, helping to maximize student interest, while "Technical Example" boxes assist students in grasping complex statistical concepts.